Alaska becomes the 24th state in the IPS Learning Community! Need a document? Find it in our Library! Visit our IPS Videos page to find a new addition: Peggy Swarbrick’s presentation on the Wellness Benefits of an Exit Plan from the 2018 International IPS Learning Community Annual Meeting. See the new research on which workplace-based depression interventions are most effective here. Visit our document library to see our new scoresheet and IPS fidelity scale for young adults. In a new study, IPS clients who disclosed information about their disability to their employer not only were more likely to be hired for a job that matched their interests, but also held that job for a longer time than clients who did not disclose. Learn more here. New French documents added to the library! We’ve recently added brochures and a poster provided by our colleagues from Montreal. Visit the Document Library to find them as well as other resources in French, Japanese, Norwegian, and Spanish! 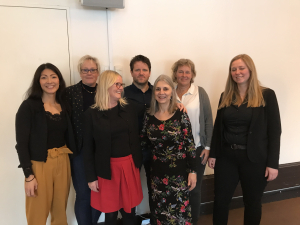 Debbie Becker and Bob Drake visit with Norway colleagues to put the focus on IPS. 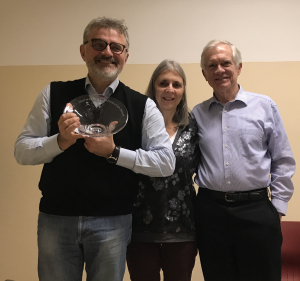 Bob Drake and Debbie Becker present the Transformation Award of the International IPS Learning Community to Angelo Fioritti in Bologna, Italy today. Individual Placement and Support (IPS) is an employment service that helps more people with mental illness obtain employment than any other type of vocational program. A group of 24 US states/regions, Italy, Spain, the Netherlands, New Zealand, and Montreal that work together, learn, and share strategies for implementing and sustaining high quality IPS programs. 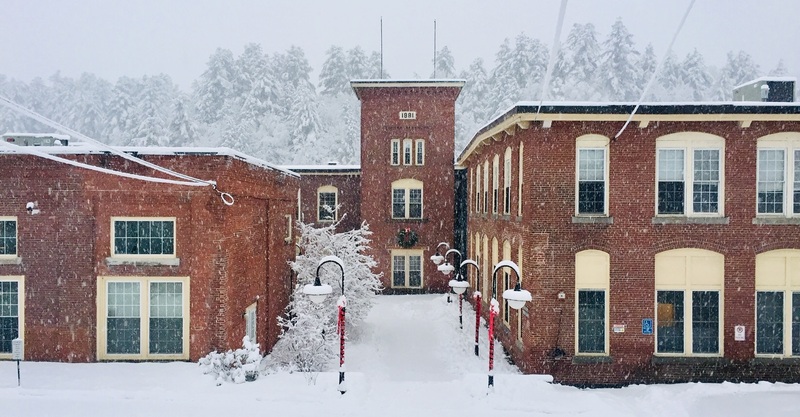 Access the IPS library to view and download tools for IPS programs, documents about IPS, presentations, personal stories, and past newsletters. Have any ideas about IPS? Tell us your ideas about improving access, expanding services, research, and future directions in IPS.